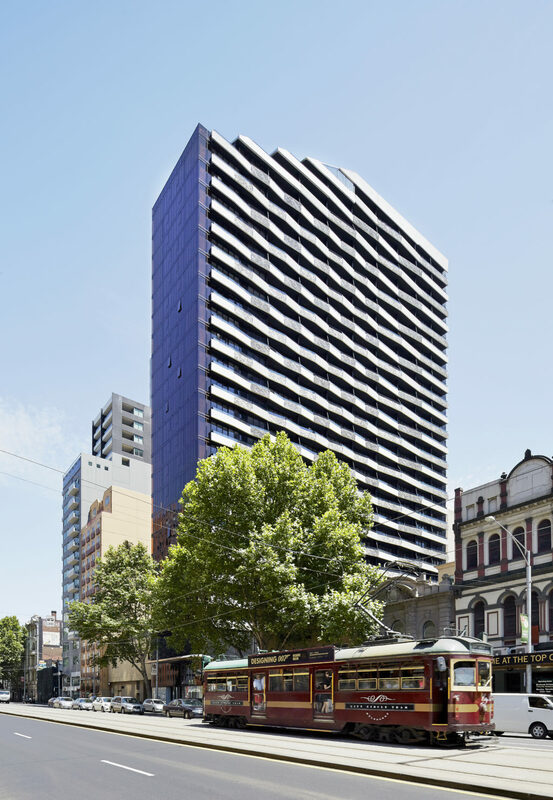 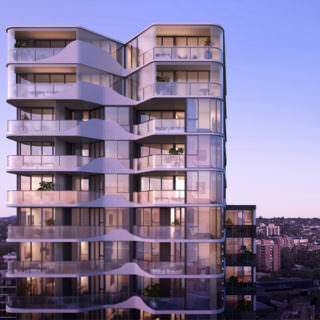 At 7 Catherine Place Melbourne, and towering up to 28 levels and presenting a stunning facade of richly textured material, Aura provides 275 residential apartments to the Crown Casino end of Flinder’s Street. 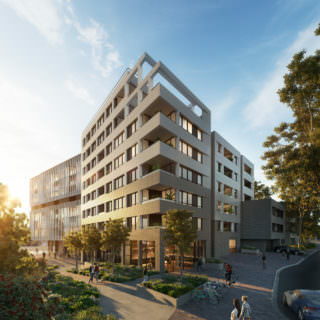 Included in the complex are retail outlets, cafes, a gymnasium and car parking. 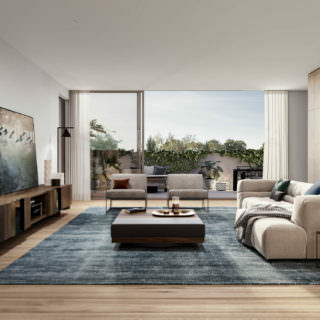 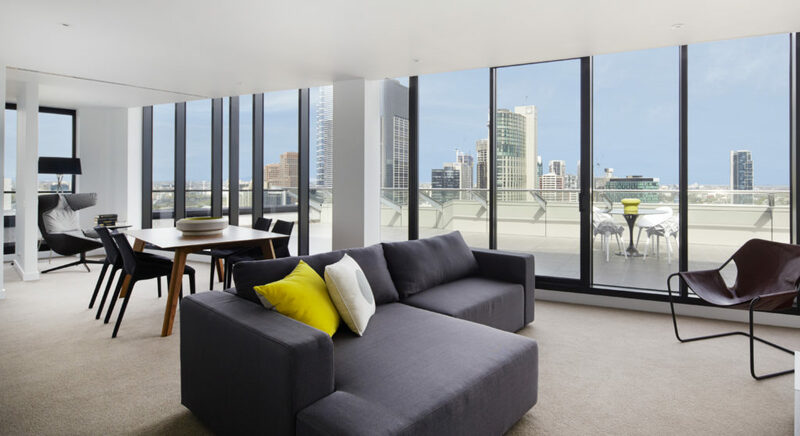 The site, allows easy access to the Melbourne Convention Centre and to Docklands with its energising office precinct and rich array of shops, dining and entertainment options.